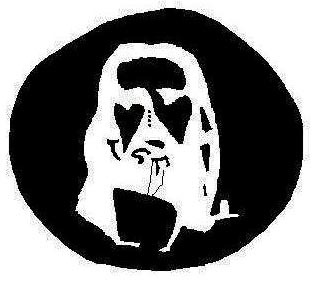 Stare at the four veriticle black dots in the middle of the image for 30 seconds and then look at a white wall and start blinking your eyes. What do you see? This is very cool. I wish I could see that image ALL the time. I am looking forward to getting some of your videos soon. I have begun a men’s ministry here in Portland, Oregon and am consuming as much faith-filled materials as possible. I’m so hungry for God! Thanks for people like you who are there to lead as followers of Christ and His Church! amazing! After I read the directions and did what I was told! Beautiful!